Imagine my surpirse when I got online this morning and found out that I have received... (drum roll please) the Liebster Award! Like many, I tried looking up the origins of the Liebster Blog Award, but couldn't find an exact source. However, it is quite clear that the award originated from Germany or Switzerland (not that I'm biased). Liebster means "dearest" or "favourite" in German, and the award is given as a form of recognition and support for smaller, up and coming blogs. In order to accept your award you have to follow a few steps. 1. 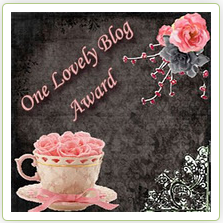 Thank your Liebster Award presenter on your blog (Thanks again Marsha). 2. Link back to the blogger that presented the award to you. Present the Liebster Award to blogs of 200 followers or less who you feel are deserving of some notice. 3. 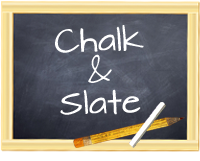 Let them know they have been chosen by leaving a comment on their blog. I found this blog a while ago and I love reading her posts. Check her out she is great! Thanks for the plug for my site. I am a male though. Thanks.